There are numerous Health & Safety Consultants offering their services to organisations so why should you choose MESH Consultants to help your business? We believe we are different from many other health & safety consultancies because the fact is most other consultants are the same. They try to keep you legal (well most do) and they tell you what the Law requires. But at MESH we believe that is not enough for your business. We believe your business deserves more; which is why we provide you a unique guarantee to keep your business safe from the HSE. We apply a level of common sense to health & safety; not many others seem to do this. We have the expertise to ensure your business is fully compliant. We have worked with recognisable blue chip organisations through to small and medium sized organisations that may not be as well known but who have an equal need to get the best level of Health & Safety expertise in order to protect their businesses and staff. A sample of our clients includes Kelloggs, Honda UK, BMW UK, Specsavers, Wonga, Finsbury Foods, British Transport Police, Bob Martin, Cabot Financial, CAF, Covea, DS Smith, Duffields, Gallagher Group, National Museum Scotland, Sulzer Dowding, The Football Pools and Sign 2000. We like our clients to explain why MESH Consultants are the best choice, which is why they’re happy to put their names to the positive comments that you can see throughout our website and although we often undertake work on a project by project basis, we are happy to have many clients who continue to use our services year after year. One of the main duties placed on an employer by the Health and Safety at Work etc. Act 1974 is to ensure the health, safety and welfare of those affected by work, whether employees or not. The Management of Health and Safety at Work Regulations 1999 reg. 7(8) also requires employers to consider appointing a competent person who is in their employment in preference to one who is not. However for many smaller businesses this is not always economically viable and so they turn to consultants. Noting that there are a lot of consultants to choose from, it is imperative that the employer checks out the relevant level of competence before employing a consultant. At MESH we pride ourselves not only on our technical knowledge of Health & Safety but also our experience on how to apply that knowledge. We provide a personal service to our clients throughout the UK (rather than providing off the shelf solutions as you may get from some consultants), and have the personal skills to make effective changes that enhance your business. The company has substantial experience in Health & Safety and you can find out more by reading our staff profiles, or alternatively you may like to review our services. 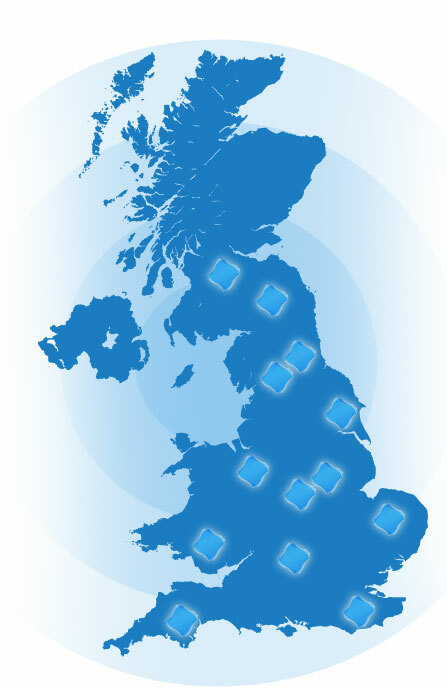 You can also see what results we have achieved for our clients from all over the UK. Naturally, we would welcome you to contact us if you have any questions at all about health and safety issues.